Republican Gov.-elect Eric Greitens wants former U.S. Attorney Todd Graves to lead the Missouri Republican Party as its chairman. Greitens announced his support for Graves late Tuesday. While the governor-elect can endorse a slate of leadership for the state party, it's up to the Republican State Committee to vote on its next chairman. A vote is scheduled for January. A replacement is needed because current chairman John Hancock said last month that he will step down to return to political consulting. Graves works as a private attorney at Graves Garrett in Kansas City. 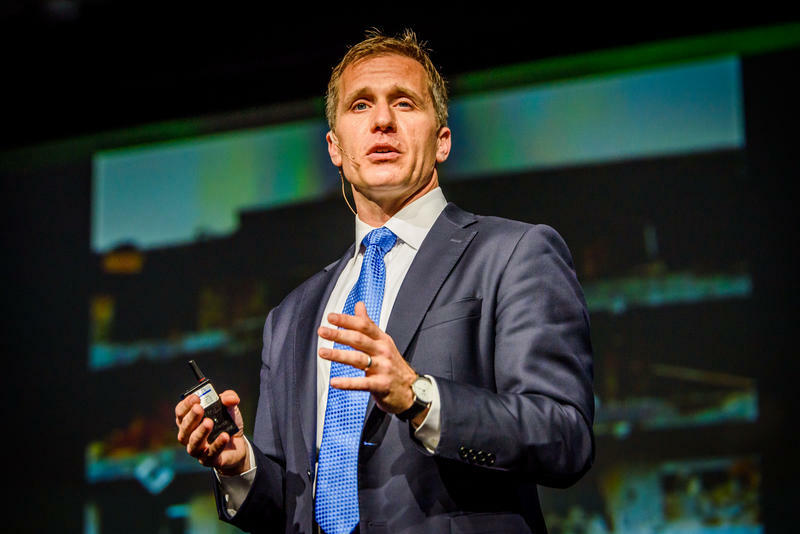 Former Missouri Republican officials and candidates are helping GOP Gov.-elect Eric Greitens transition to power. Greitens' primary rival Catherine Hanaway and former U.S. Senate candidate Sarah Steelman are among the most well-known names aiding the future governor. 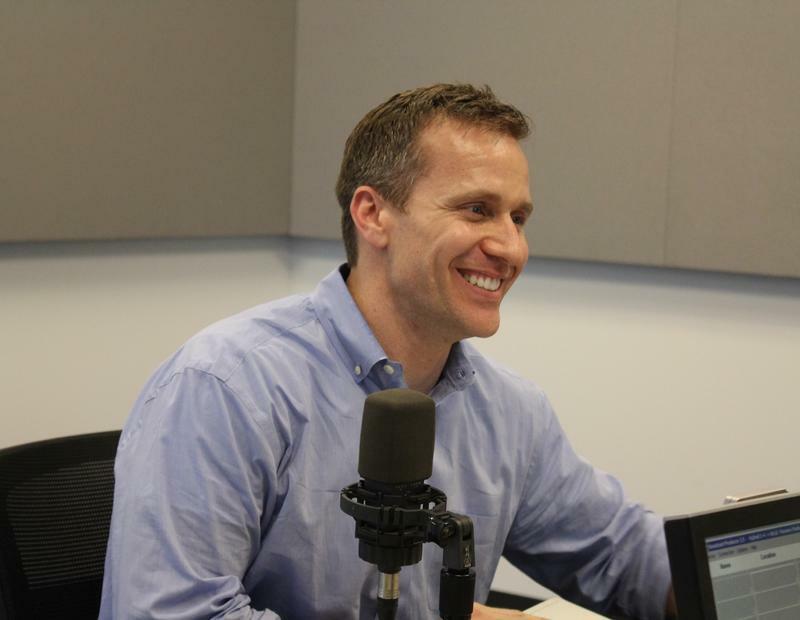 Greitens will succeed term-limited Democratic Gov. Jay Nixon in January. Hanaway is a former state House speaker and U.S. attorney helping direct Greitens' transition. His campaign manager, Austin Chambers, is now his senior adviser.